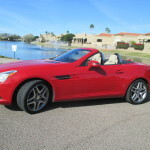 About Mr B Auto Broker – MR. B AUTO BROKER– Your Personal Auto Broker! 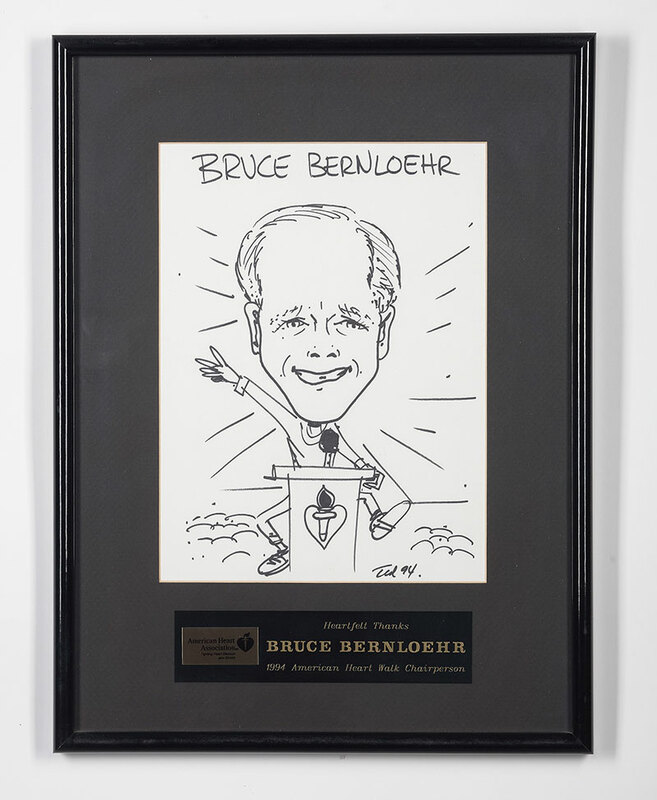 Bruce has helped hundreds of people get the car of their dreams, and had them experience the easiest car buying experience of their lives! 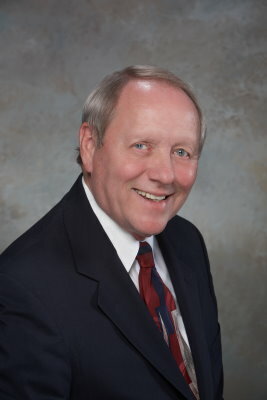 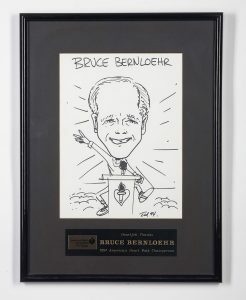 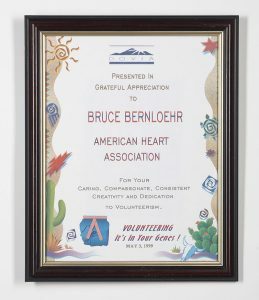 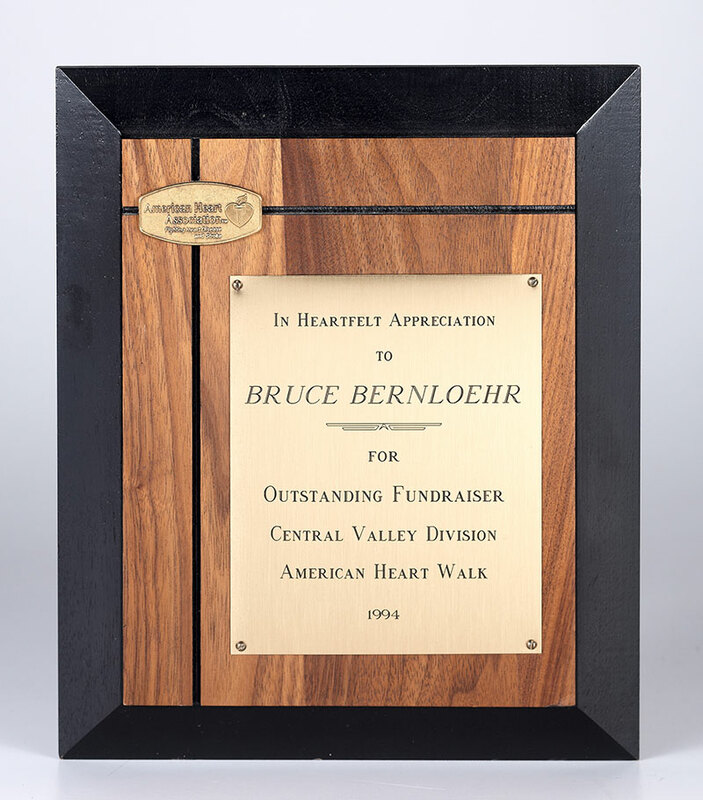 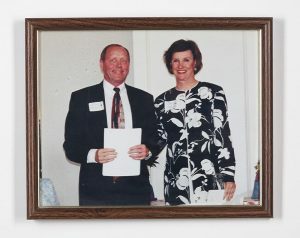 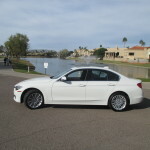 I am Bruce Bernloehr an independent business owner in Scottsdale since 1990. 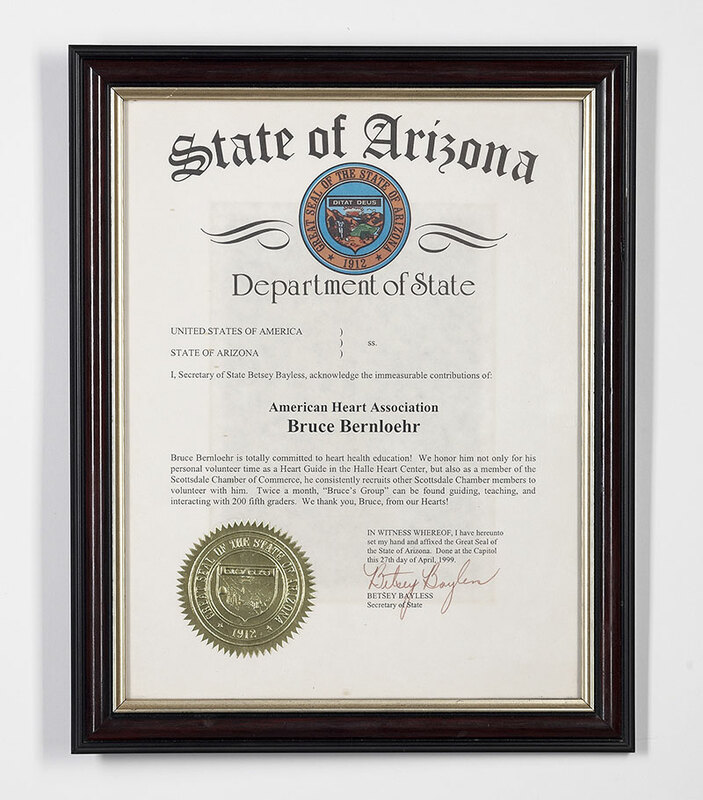 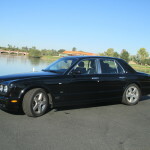 Most of my business has resulted from being a very active member of the Scottsdale and Phoenix Chambers of Commerce. 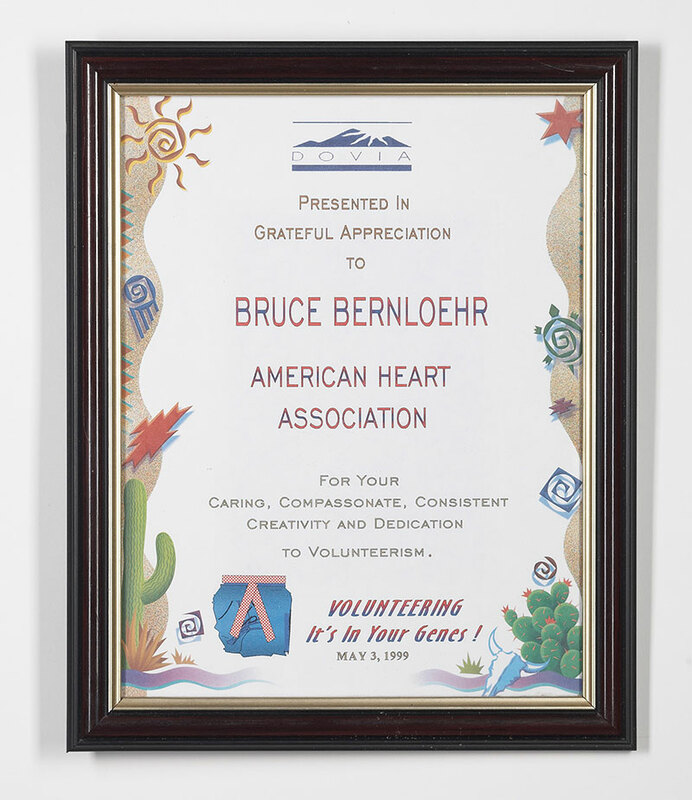 Also being active in the community, volunteering and serving on boards has been a very rewarding. Serving the community has given me the opportunity to work with community leaders in the private sector, as well as, our leaders in government. 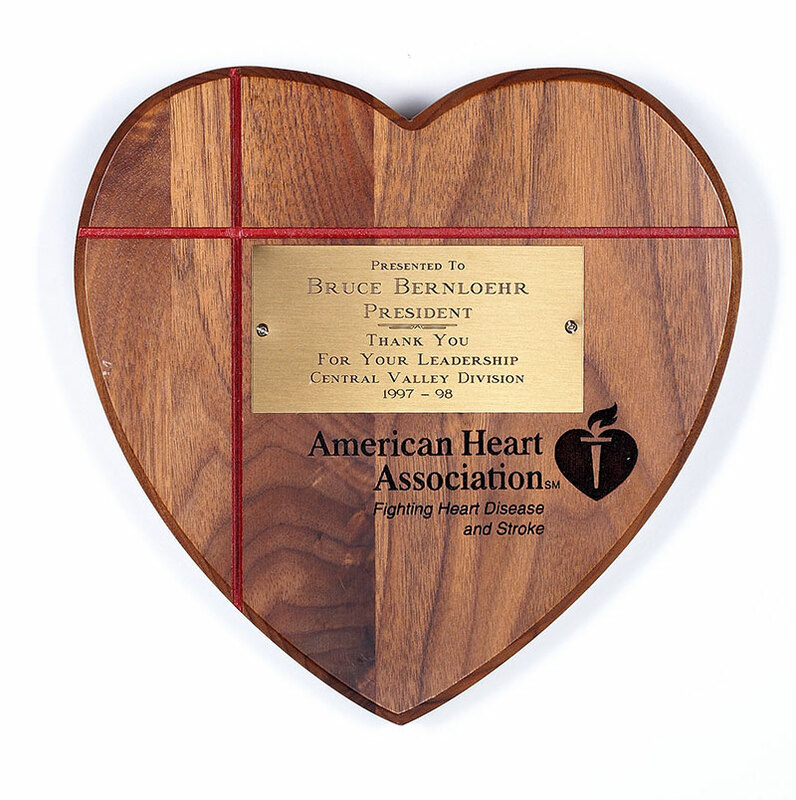 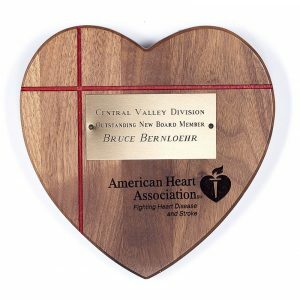 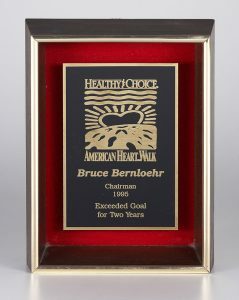 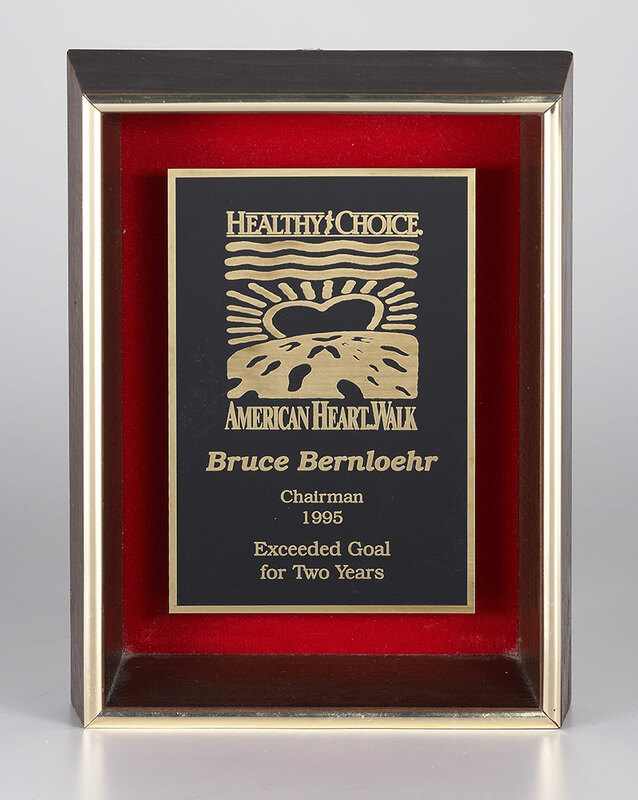 Serving as the President of the American Heart Association was one of my greatest honors. Also, the Arizona Secretary of State honored me with a plaque acknowledging my volunteering efforts.